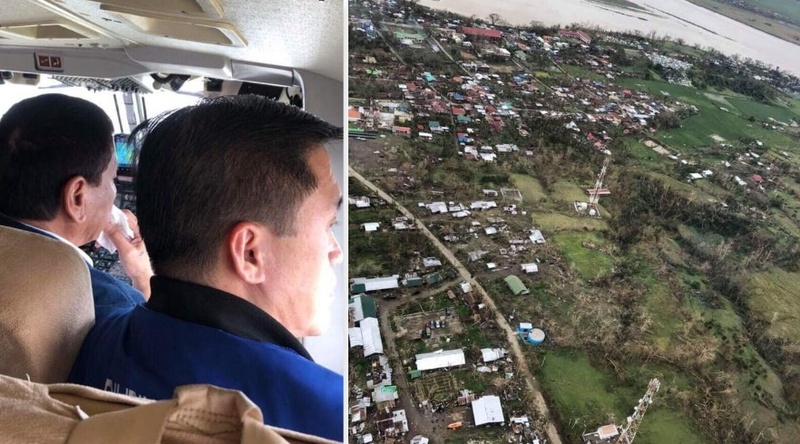 Home / Opinion / Politics / Palace execs shares a powerful note: "What’s so lovely about this photo in the aftermath of typhoon 'Ompong'?" Palace execs shares a powerful note: "What’s so lovely about this photo in the aftermath of typhoon 'Ompong'?" 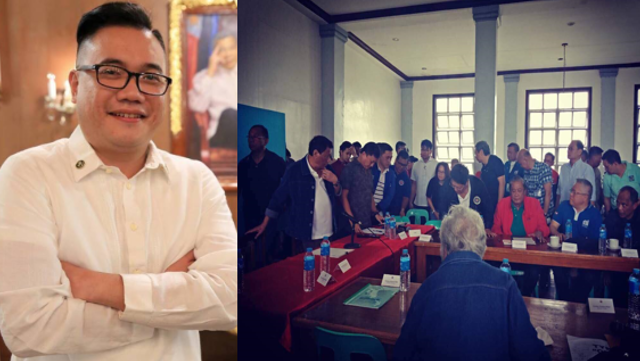 Presidential Communications Assistant Secretary Mon Cualoping always shares the positivity in every photos he shares on Facebook. Affected families in the Northern and Central Luzon, in particular the Cagayan province, the Duterte administration is positively acting each role to respond the needs of our fellow Filipinos affected by the typhoon. On his Facebook post, Cualoping asked "What’s so lovely about this photo in the aftermath of #OmpongPH?" 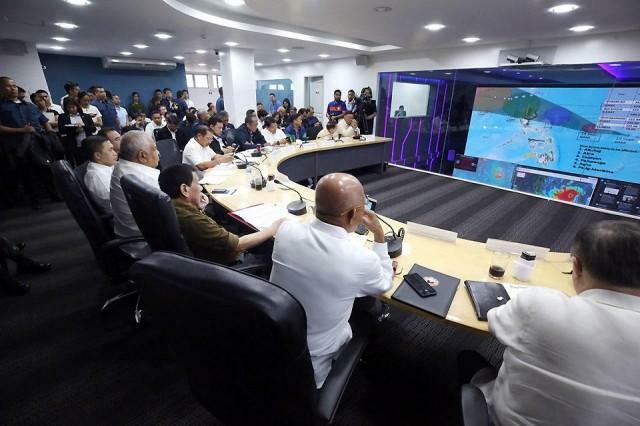 He focuses not on the photos after the typhoon, but with President Duterte together with his government officials working and making recommendations for future actions in times like this. "That your Government under President Duterte is in action! No ifs, no buts. The preparations were adequate, the response was swift. Recommendations for future actions are discussed. Efficiency, strong leadership in the midst of disaster. Change has happened." He also change the mentality of the Filipinos, most especially negative post about the government asking "Nasaan ang pangulo" in times of natural calamities like this. "Gone are the days when #NasaanAngPangulo was a legitimate national outcry. At present, this hashtag is left as a disinformation campaign by those who have no other mission in life but to destabilize, ridicule and nitpick President Duterte. I pity them, actually. They ought to have a life." And lastly, to end his post he emphasized that this government is different from the previous administrations that today the Duterte administration is responsive and prompt to provide immediate actions in order to change what has been done in the past. "What’s so lovely about this photo in the aftermath of #OmpongPH? That your Government under President Duterte is in action! No ifs, no buts. The preparations were adequate, the response was swift. Recommendations for future actions are discussed. Efficiency, strong leadership in the midst of disaster. Change has happened. Gone are the days when #NasaanAngPangulo was a legitimate national outcry. At present, this hashtag is left as a disinformation campaign by those who have no other mission in life but to destabilize, ridicule and nitpick President Duterte. I pity them, actually. They ought to have a life. This is your Government today, #LagingHanda for everyone who is a #PartnerForChange, and even for those who refuse to believe. Ang sarap maging Pilipino! "